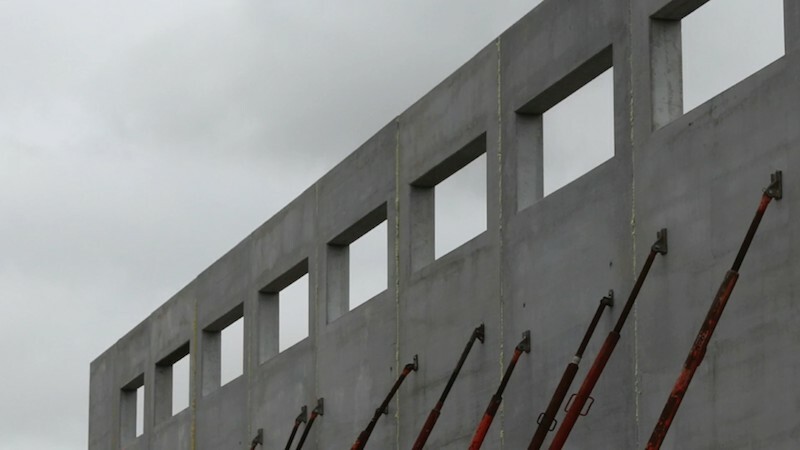 We were contracted to construct the precast building of a new 500 pupil National School in Tyrrelstown, Dublin 15. 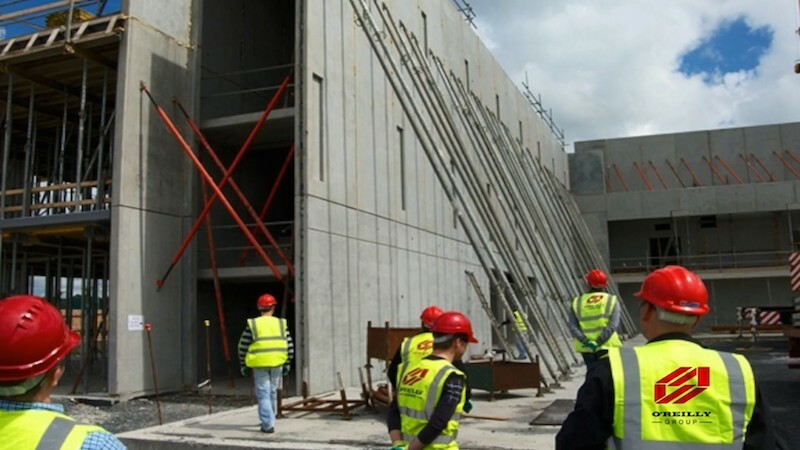 O’Reilly Concrete were contracted to construct the precast building of a new 500 pupil National School in Tyrrelstown, Dublin 15. There was many challenges on site including the SNU unit which required a lot of Cast – ins. Also the PE Hall was constructed using 250 external Precast Walls that could not be lifted normally so a special turning device was used on site. However, ORC met these challenges and it was a very successful project. We were given a programme on site of 20 weeks, however we came in 2 weeks early on the project.